At Grab, it is our mission to create a safer everyday for our passengers and driver-partners. Your safety is our priority! Send a link to a preferred contact to tell them where you are and where you’re going. 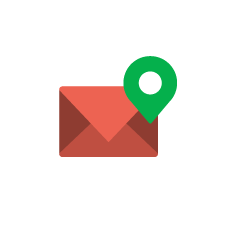 Send a message with your location to a contact easily. Get connected to get help in urgent situations, all within your Driver app. The feature will be rolled out in stages, all driver-partners will be able to use this feature by early February 2019. Please make sure your app version is updated to the latest version to be able to use this feature. What’s the new Share My Location Feature? This new button provides you a quick way to contact emergency services or to share your location with loved ones if you feel unsafe. Your safety is important to us. What happens if I press this button during a ride? What happens if I press the button when I am online and available for jobs but not in-transit? Sharing of your location will always be allowed as long as you are “available for jobs”. If you toggle off your availability even though you are in-transit, you will not be able to share your location. You will only be able to call your local authorities. 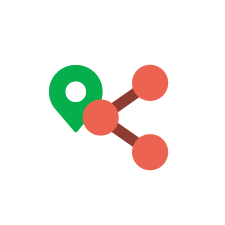 What happens if I turn off my availability for jobs after I shared my location? Your shared location will no longer be shared. Will the SMS alerts be sent from my mobile number? No, your mobile number will not be used. All SMSes will be sent by Grab on your behalf, and Grab will bear the cost of the SMSes. What language will the SMS alerts sent by Grab be in? The SMS alerts will be in the most commonly used language in the country your application is registered in. 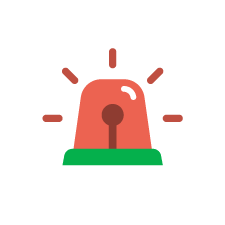 If I trigger an SMS alert, how can I be sure that my emergency contact have received it? If triggered, there will be a checkmark indicating that the SMS has been sent. However, this does not indicate that the SMS has been read.